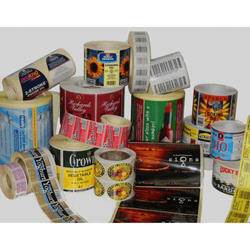 Our range of flexible laminates is manufactured with the bonding of two or more substrate by the method of lamination. Industrial products are manufactured with extra precision and technology, hence industrial packaging material is expected to be of excellent quality, which could keep the industrial products safe and provide them fabulous appeal. This sort of packaging can be varied according to shape, size and weight of the products. Sensing the packaging requirements of diverse industries thoroughly, Purity Flex offers high quality industrial packaging materials, which lengthen the life of these products by protecting them from moisture, dust, contamination and other harmful factors. Besides it, we endeavor to provide these products a distinct identity with enchanting multicolored designs, which are printed with highly advanced machines. Fragrance is the integral part of incense sticks. Therefore careful preservation of fragrance is vital in these industries, which can be availed by only proper incense stick packaging. Beautiful and colorful look is also of utmost value in this type of packaging. Purity Flex presents fine quality incense sticks packaging material, which is worth for their magical blend of durability, beauty and fashion. We manufacture these packaging in large sizes, which is developed from ace quality material to keep the soothing and delighting aroma of incense sticks for long duration. Our artistic designers pour their heart out in form of multicolored spellbinding patterns using their high flight of imagination, which delivers these products a catchy sale appeal. We are manufacturing & exporting a wide range of Packaging Material For Hardware & Automobile Spares. 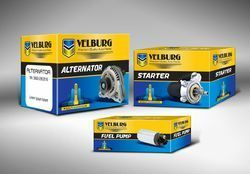 Our Packaging Material For Hardware & Automobile Spares are available in various sizes and specifications. We offer a comprehensive range of Jumbo Bags with varying capacities of 5 kg to 10 kg. 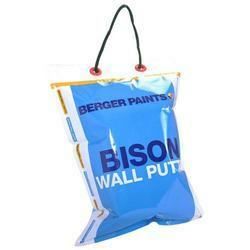 These Jumbo Pouches are specifically designed to carry large quantities of contents. We manufacture these using high grade materials, which offer durability and strength to these bags for carrying bulky goods. 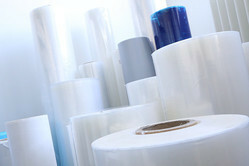 Looking for Industrial Packaging Material ?